Have tools, ready to go! Especially with favorite mug for coffee. 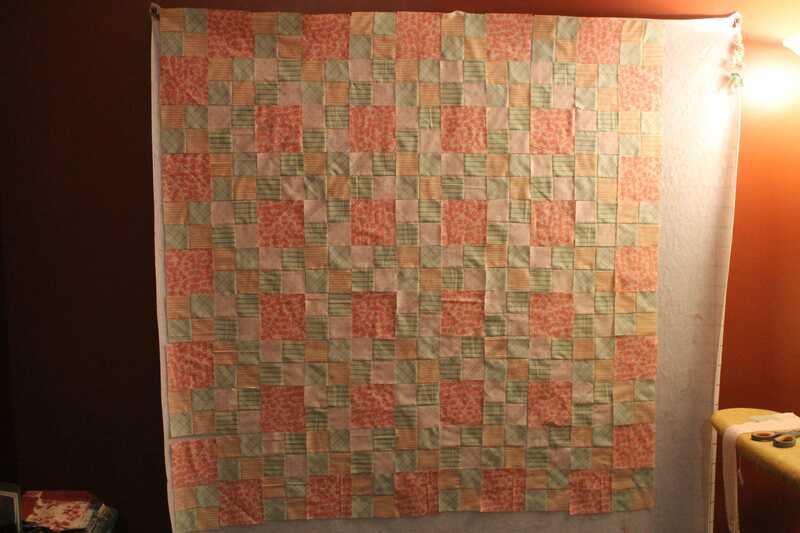 Asked and answered: Crib Size Quilt (32″ x52″), 4 colors, 4 patch design. What is needed? 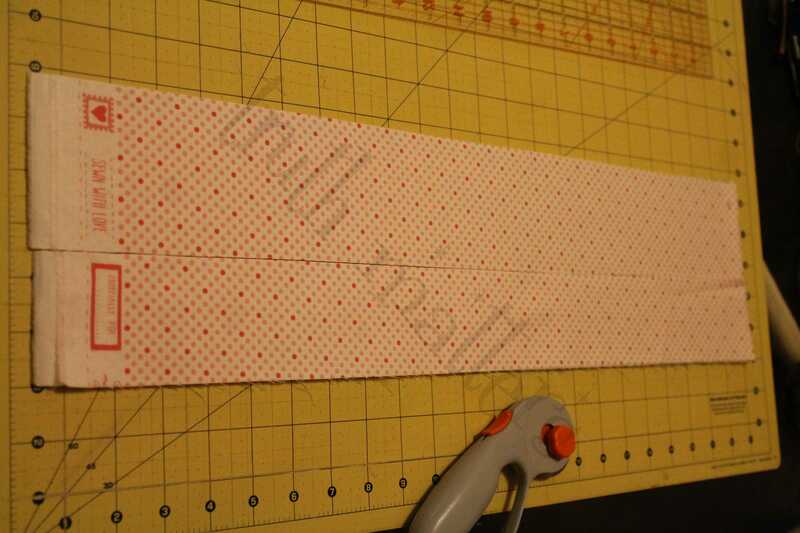 Sew two color strips together: colors 1 & 2 (5 sets when done), subcut that to 2.5″ x 4.5″ pieces to match and resew together as (42) 4.5″ x 4.5″ Four-Patches. Do the same for colors 3 & 4. 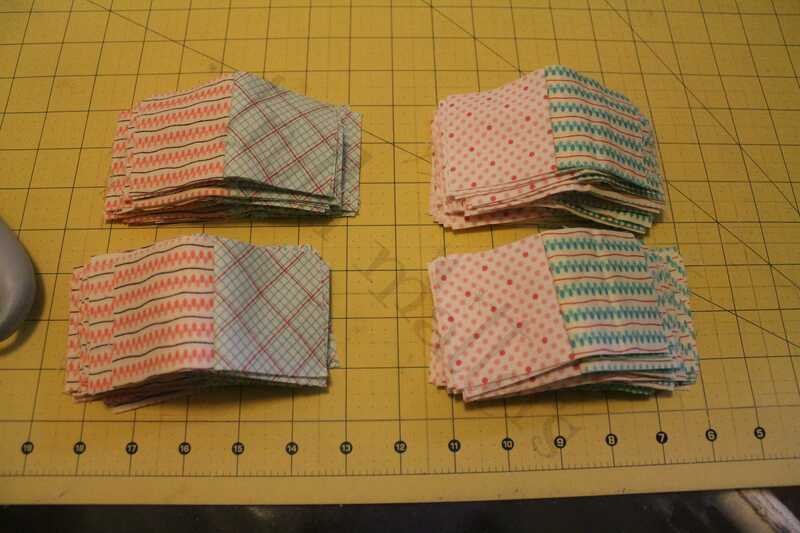 Borders (different fabric): 3/8 yd fabric cut as: (2) 48 1/2″ x 2 1/2″ (sides) and (2) 32 1/2″ x 32 1/2″. Binding (different fabric): 3/8 yd. Backing (different fabric): 3 1/3 yd. 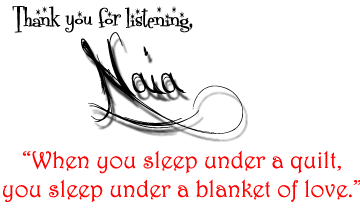 I had drawings to go with it and posted those; however, I decided to make the quilt to show it with pictures. You’ll notice the title of this is 5 Half-Yards but in my above instructions, I’ve said 4 Half-Yards. I’ll explain as we go. (4) Colors, 1/2 yard each, for the main baby quilt top. I did not include fabric for borders or backing/binding. 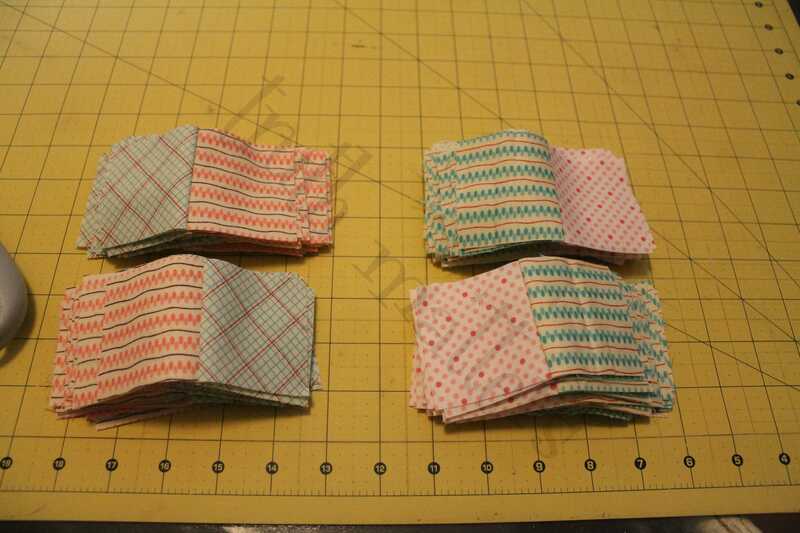 Cut (5) strips 2.5″ x WOF (width of fabric) out of each of the four colors selected. Match the colors. You’ll want two colors together. With 5 strips x 2 colors, you’ll have 10 strips for that set. From the other two colors, you’ll have 5 strips x 2 colors = 10 strips. Above, you can see my four colors, matched up as blue/pink, blue/pink. 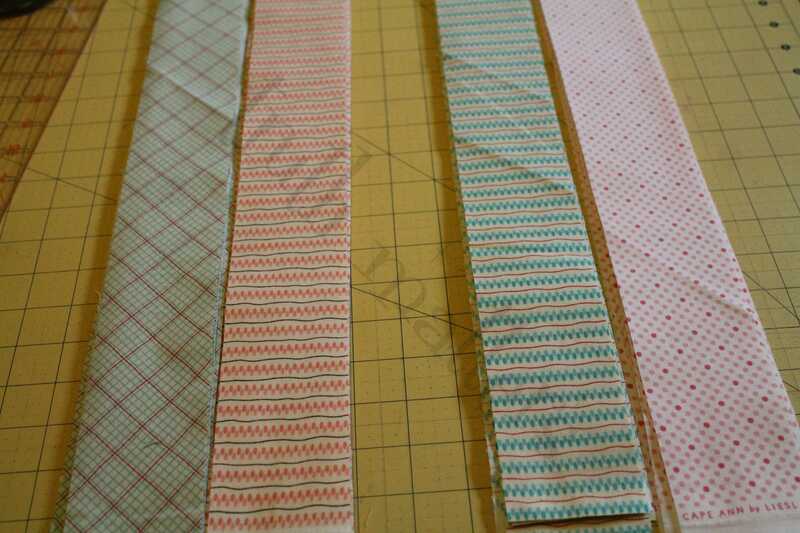 We start by sewing the strips together. 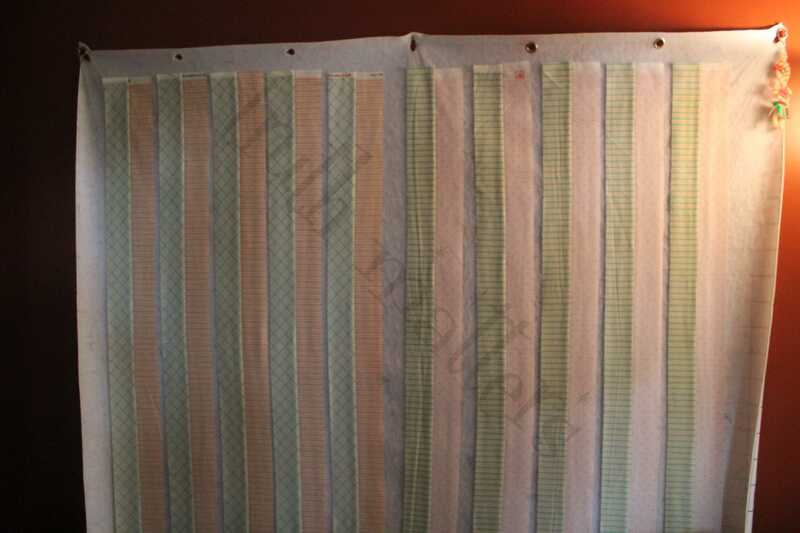 From the picture in the Cutting Instructions section, we’ll go left to right, number the colors: 1, 2, 3 and 4 colors. 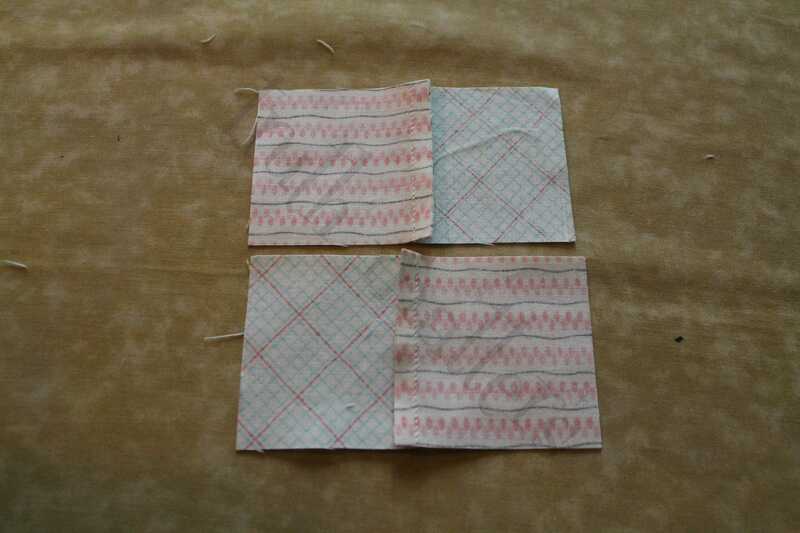 Take color 1 and 2 and sew the strips together. 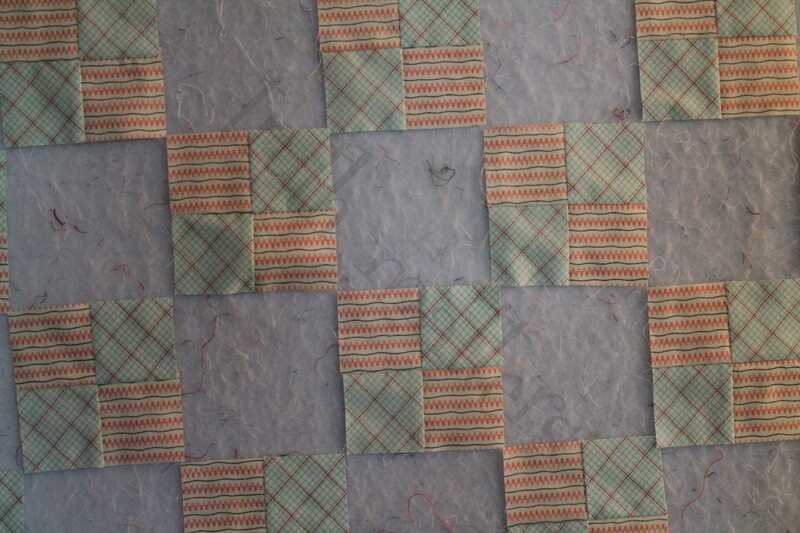 Instead of having (5) of each, you’ll end up with (5) sets of the two sewn together lengthwise. Do the same with colors 3 and 4. Look at the picture just above. 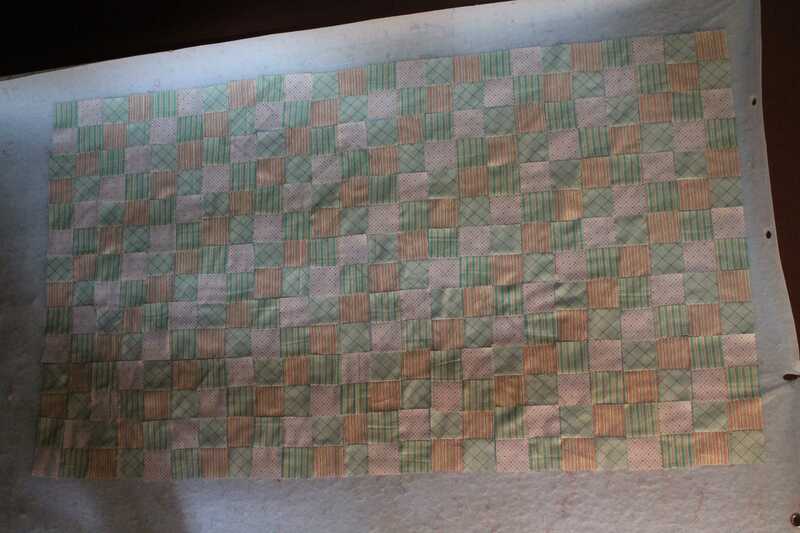 I have 10 strips now, each with two color sewn together lengthwise. 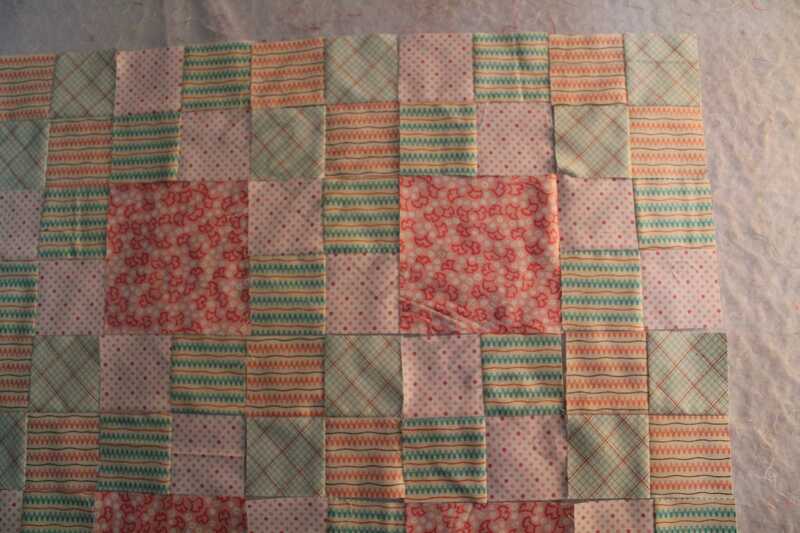 I ironed it all to the blue – each set of pink/blue was ironed to the blue. This helps later. 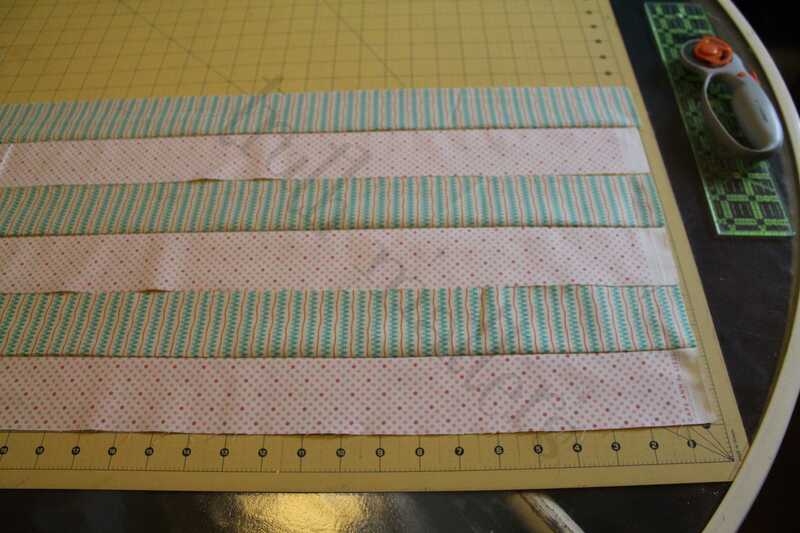 Take your strips to your cutting table and lay them down. If you stack them, you could end up with slight variations on the bottom, as the fabric tends to slide more when it has seams under it. I lay them one next to the other to cut 3 or 4 strip sets at a time. Cut the selvage off and start cutting it from the length in 2.5″ pieces. 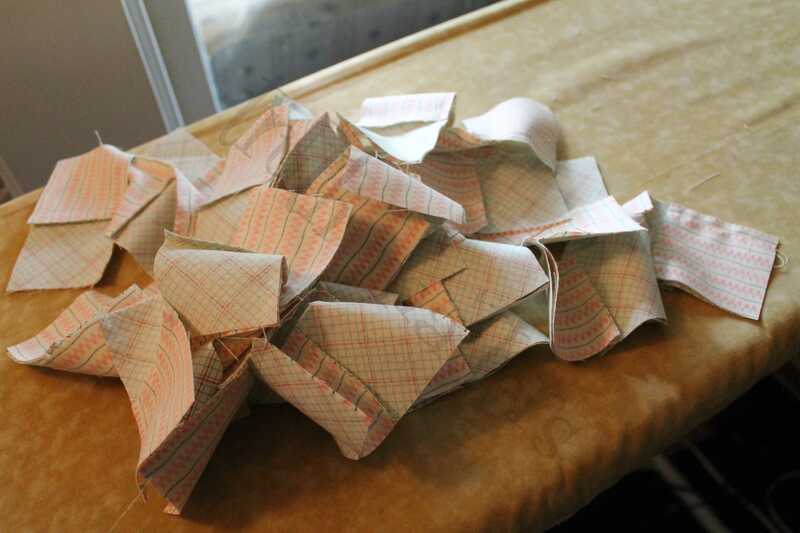 You’ll need (84) of these pieces cut when done, split into two piles of (42) each. I used (5) strip sets and got (84) pieces but it was cutting it close to the edge of the selvage. Above, you see I have two piles of (42) for one color set and two piles of (42) for the second color set. This is where it comes in handy to have ironed every strip the same direction – in my case, I ironed all to the blue pieces. When you reverse one pile to make it opposite of the other, you’ll notice the ironing is now perfect for nesting your seams as you sew them together. Do not mix up the colors. 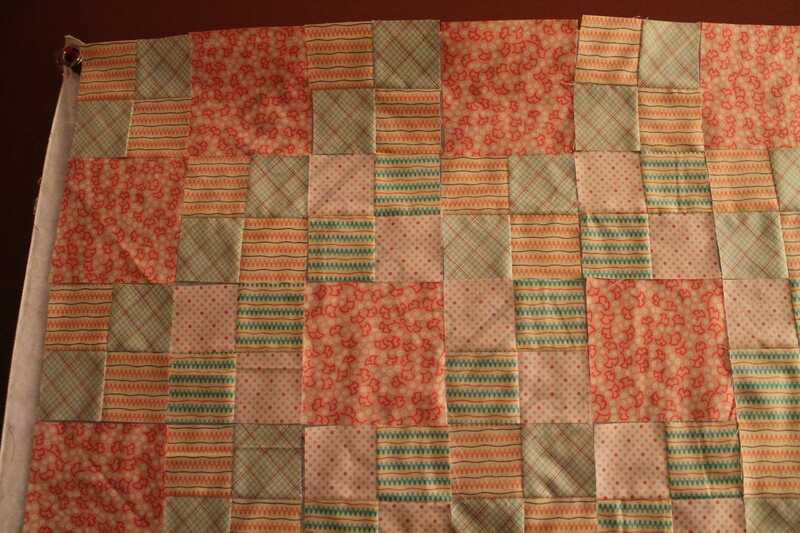 The sets stay together for this quilt, not mix and match. We’ll sew likes together as shown above to create (42) Four-Patches of each color set, for a total of (84) Four-Patches when done. Use chain piecing when sewing the Four-Patches! Makes it go so fast and easy! I finished this top (to where it sits now) in three hours from design to temporary completion. Chain piecing is your friend! Chain piece all the Four-Patches, open and iron flat, then start filling up your design wall. Set out the first color set staggered as such, then fill in with the other color set. I think people should be as creative as they can be, when able! I stared at it and then decided to do something different with the pieces, now that the original question has been answered for my friend. I cut another 1/2 yard of fabric – this one very bright and bold to contrast the soft colors of all that I had already done. This is where the 5th Half-Yard comes into play. 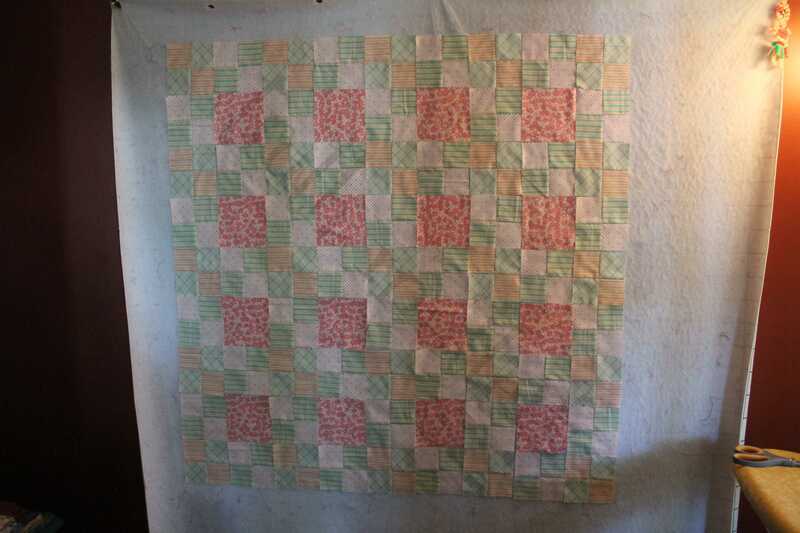 Skipping a row, I placed the bright pink and the remaining color set pieces around as a border of sorts. I thought it was lovely but I had three of the Four-Patch blocks missing when I went all the way around. Well, I had left overs from the 1/2 yard I used to create the Four-Patches, so I just made three more with the left overs. This is how it looks on my design wall right now. I’ve yet to do the final assembly but the idea is there. I’ll probably do the final assembly tomorrow morning. Enjoy!